It's National Pizza Day! According to www.pizza.com, pepperoni is the most popular topping for the 3 billion pizzas sold in the U.S. each year. 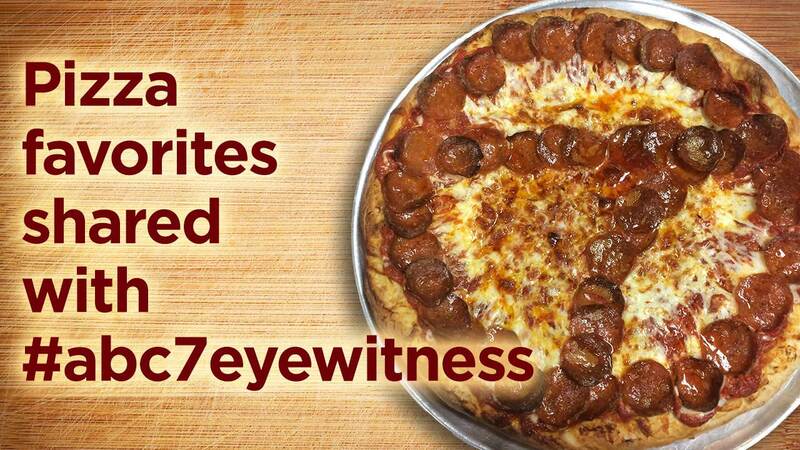 We asked our Eyewitnesses to share their favorite pizza joints in Southern California with #abc7eyewitness. Here are our 7 favorites! Where do you go for your pizza fix? Tell us in the comments below, and share your pizza pics with #abc7eyewitness.